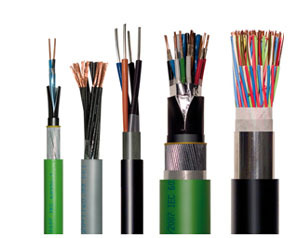 Material Handling Cables iis the movement, storage, control and protection of materials, goods and products throughout the process of manufacturing, distribution, consumption and disposal. The focus is on the methods, mechanical equipment, systems and related controls used to achieve these functions. The material handling industry manufactures and distributes the equipment and services required to implement material handling systems.